End of the road privacy in this stunning Southwestern style home. 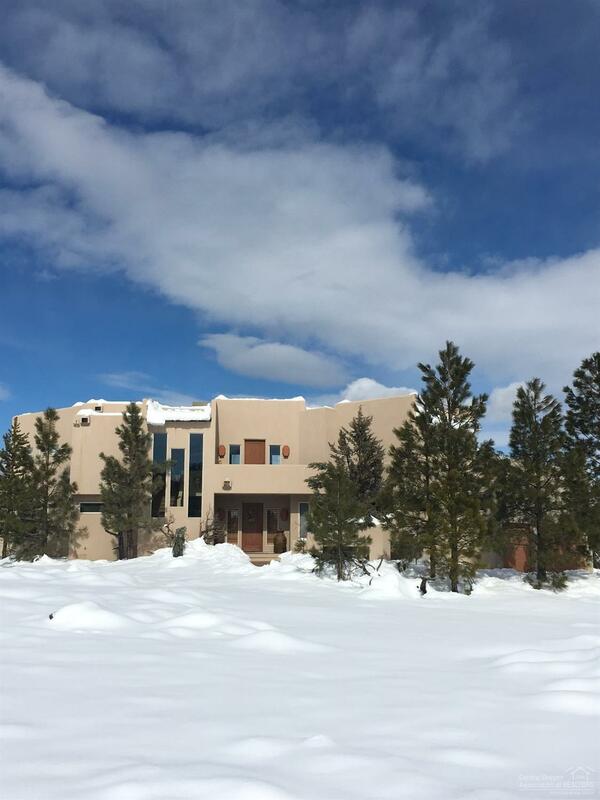 Situated on 10 AC and backing up to hundreds of acres of Forest Service and Deschutes Land Trust Preserves. Long private drive with extensive paver patios and decks surround the home. Architectural detail and artistic features all combine to make this a truly magical setting. Minutes to downtown Sisters.